In Tel Aviv you will always find plenty of people bustling about to score their favorite food. From American breakfast served with scrambled eggs and potatoes to Israeli salads and hummus, breakfast is the most important meal of the day, so don’t miss out on the following best breakfast and brunch places in south and central Tel Aviv. A breakfast without a freshly squeezed orange juice and delicious crunchy buttered toast is simply not a good one. Hotel Montefiore offers a variety of food such as poached egg, smoked salmon, mini pastries and fresh fruit salads. 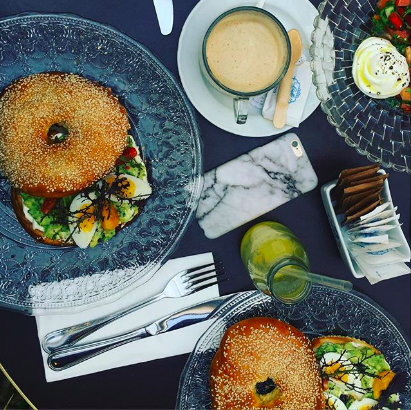 Located in one of the best areas of Tel Aviv, this fine breakfast served in an interior beautifully decorated will get you going for the entire day. This place also offers morning cocktails, the Bloody Mary is highly recommended, both refreshing and simply a classic. This boutique hotel gem is not cheap, but it is definitely worth it. Everything you order will be delicious, as well as the atmosphere and dining experience to match. What else can you ask for? Hungry for succulent pancakes at 3 am after going out with your friends? Benedict‘s doors will always be open to you, since this place never closes. The line at this American style breakfast place might be long on weekends, but it is totally worth the wait; you wouldn’t want to miss out on the fluffiest pancakes in the country! Everything is perfectly cooked and well presented; you won’t be deceived eating at this restaurant. Some of the brunch choices include smoked salmon served with carpers and red onion, french toast marinated in milk and cinnamon and more, but you should read the mouthwatering menu for yourself. Located on one of the busiest streets of Tel Aviv, Da Da & Da is a chic brasserie serving both brunch and breakfast. Round tables are aligned on the outdoor terrace so people can enjoy the view of Tel Aviv’s lively and iconic Rothschild Boulevard while eating. The menu varies from delicious pancakes with strawberries, powdered sugar and jam toppings, to toasts with eggs, spinach, bacon and herbs. If you are in a hurry or running late at work, you can quickly pass by and choose a tasty pastry or fresh sandwiches on the go. Delicious food, great location and brilliant service are the three things you want when going out to a restaurant. Luckily, Orna and Ella have it all. Want to sleep in? You can as their delectable breakfast menu is served until 1 pm, ideal for late sleepers. The highlight dish at this bistro is the famous sweet potatoes fritters, so don’t forget to have them as a side dish alongside their outstanding brunch. The atmosphere is welcoming, warm and you will probably be staying there longer than expected. New on Arcaffe’s delicious menu is the famous affogato (Italian, drowned) which is a school of vanilla gelato topped with a shot of boiling hot espresso; don’t forget to order it along with your brunch. This place offers a range of different sandwiches which are fresh, tasty, and will leave you wanting for more. 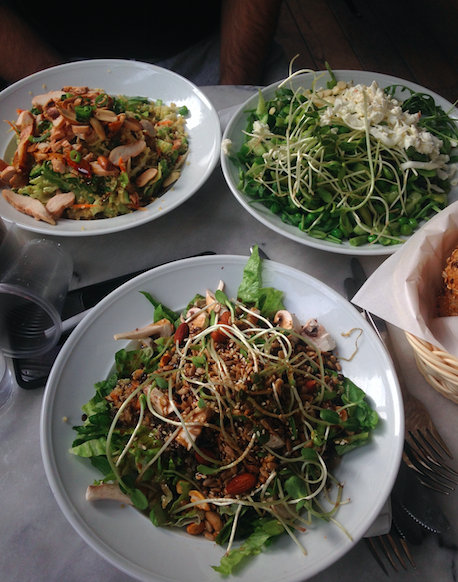 The salads come with plenty of different crunchy, sweet, sour and amazing toppings (have a bite of the quinoa or lentil one). You can sit outdoors or indoors but either way, both areas are clean with beautiful decor. Located in the heart of a lovely neighborhood, this delightful place offers a mixture of coffees, sweet pastries and salty meals. It is the perfect place for brunch which is served on Friday and Saturday from noon to 6 pm. 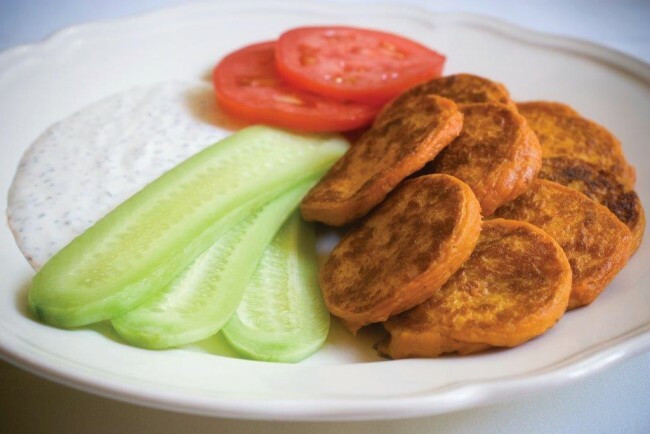 Dallal has some delicious choices on the menu, including poached eggs with bearnaise sauce, the famous shakshuka served with roasted eggplant and spinach with yogurt and the basket of bread and mini-pastries alongside butter and house jam. The decor is simply unique and charming: you are sitting inside but the roof is open, which makes you feel like you are having breakfast outside with an incredible sky view. Go, go, go! 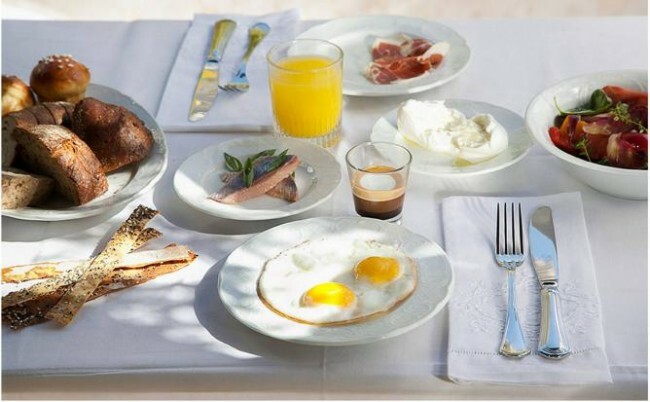 In the mood to eat a freshly served traditional Italian breakfast on a beautiful day in Tel Aviv? 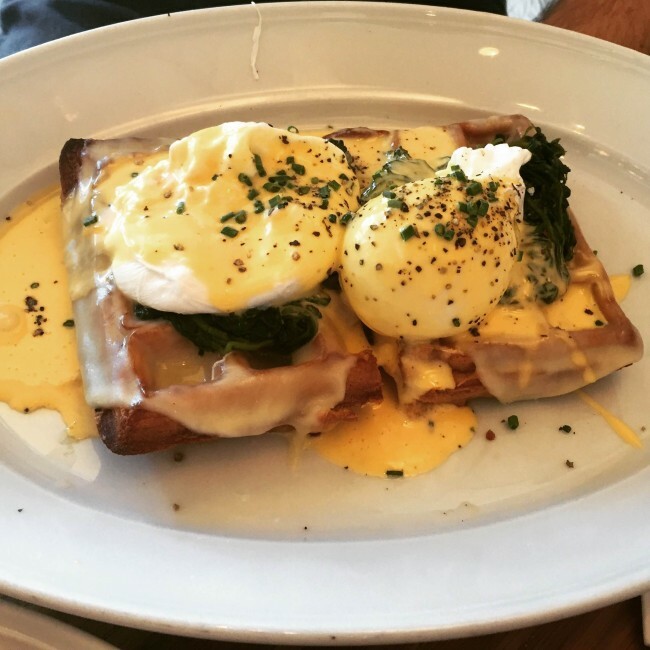 La Repubblica‘s delicious breakfast menu will make you drool. The Italian breakfast includes a selection of bread, pastries, butter, confiture, frittata, panzanella salad and olives for an Italian touch. You wouldn’t want to miss out on that! 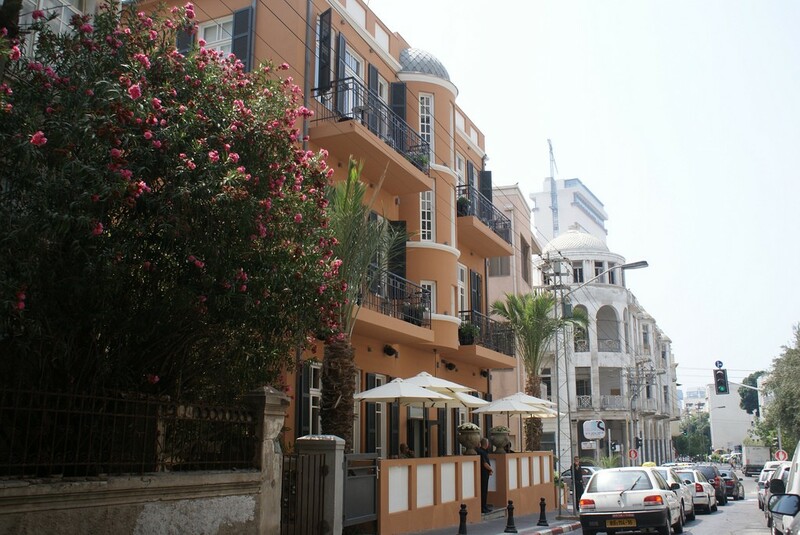 The restaurant is located in the heart of Tel Aviv, and has a charming interior decor with jazz music setting the tone. The place additionally has its own local and seasonal garden, so even vegetables and fruits are freshly picked every morning. The brunch is served on Friday and Saturday morning, so be sure to get out of bed on those days. Beteavon!